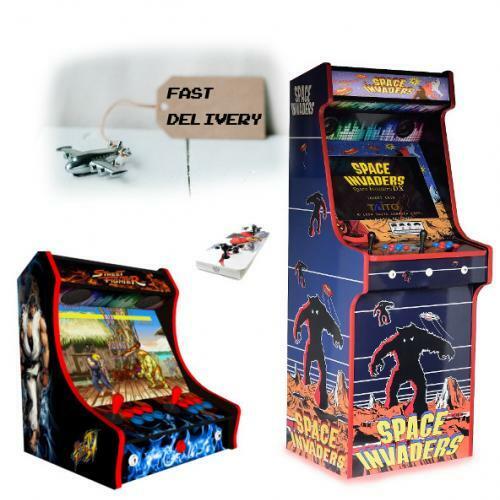 At ArcadeCity.co.uk we hand-build retro arcade machines to the highest quality. 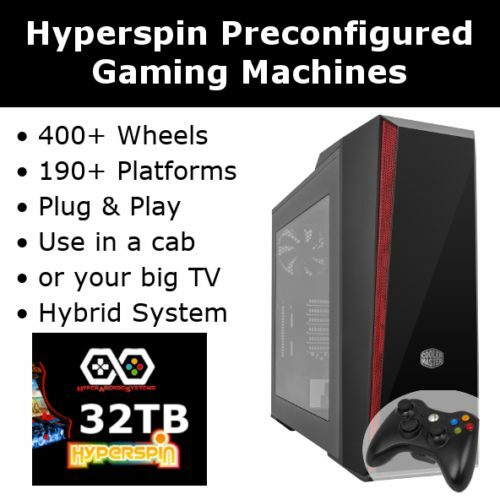 We love gaming. 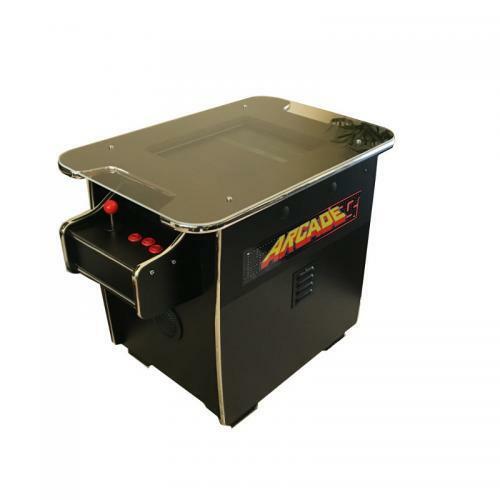 And, we want our customers to get the look and feel of retro arcade gaming at its very best when they order a machine from ArcadeCity. 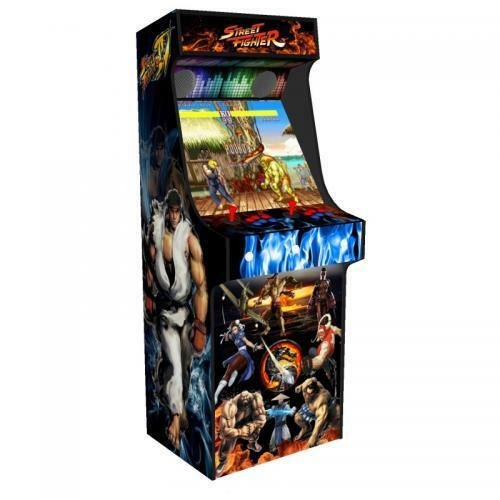 Pick from our wide range of competitively priced machines featuring an awesome choice of games packs, including titles that any arcade fan would want to see. 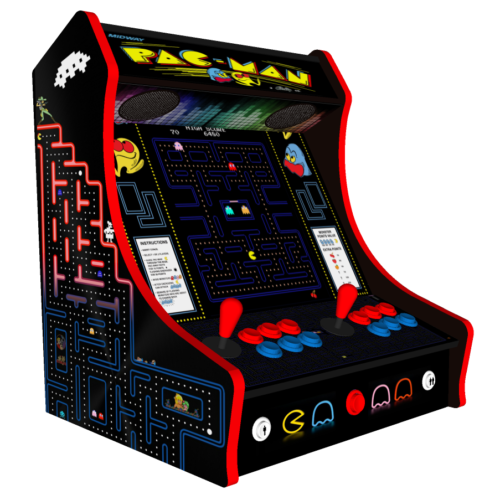 Or, order a bespoke machine made to your own design, using a cutting edge 3D-rendering. 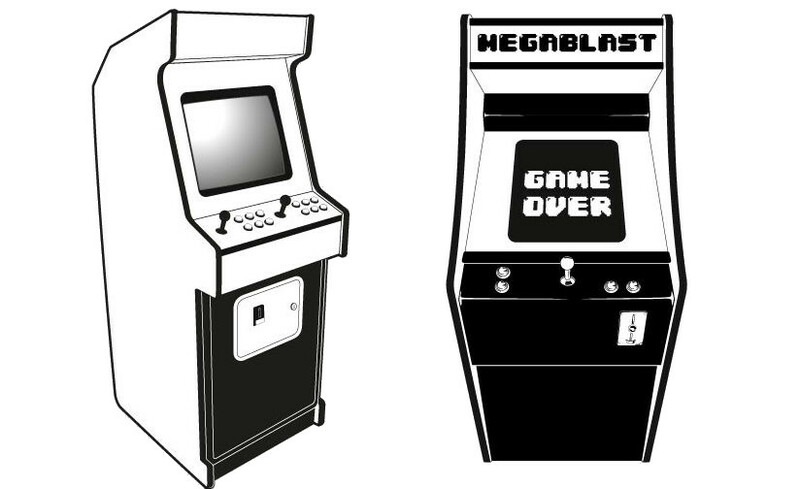 And if you love the classic machines but want to match a room or colour, or have a brand you want to tie in to, talk to us about our customisation options. 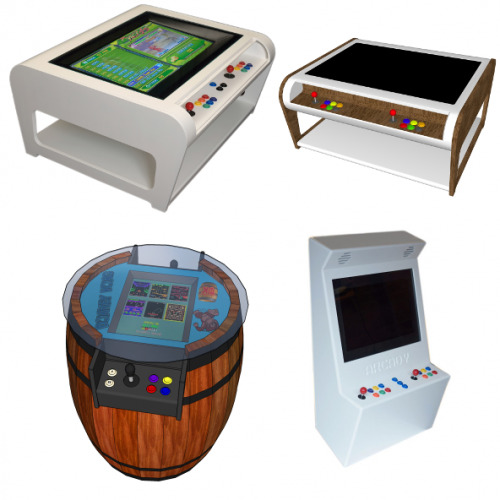 ArcadeCity.co.uk is a family-run, online, retro arcade machine company based in London, UK. 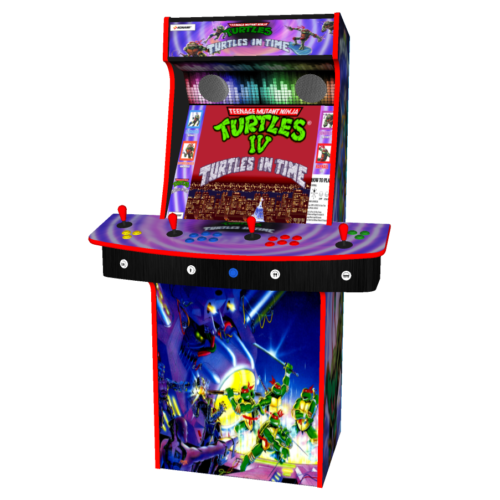 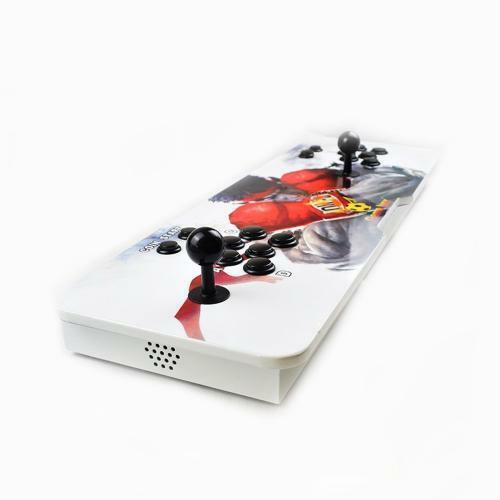 We offer a wide range of high-quality, handmade arcade machines, and take pride in providing exceptional customer service to our customers. 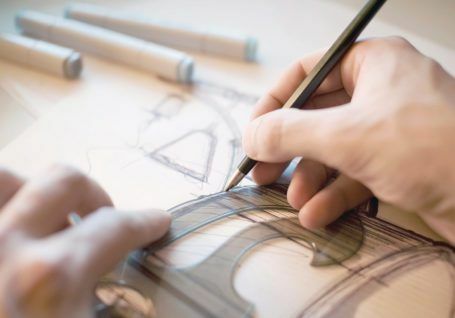 We’re a business made up of innovators, forward-thinkers and tech-obsessives, with the drive to deliver great products within a convenient and entirely stress-free online shopping experience.